Completing your profile is easy! Online payments are safe and secure. Of course, if you so choose, you may mail your membership application with your contact information to us with a check made payable to PMPA. 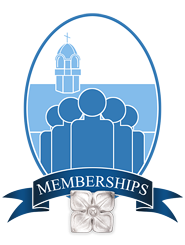 Click here to further explore PM&PA Membership!